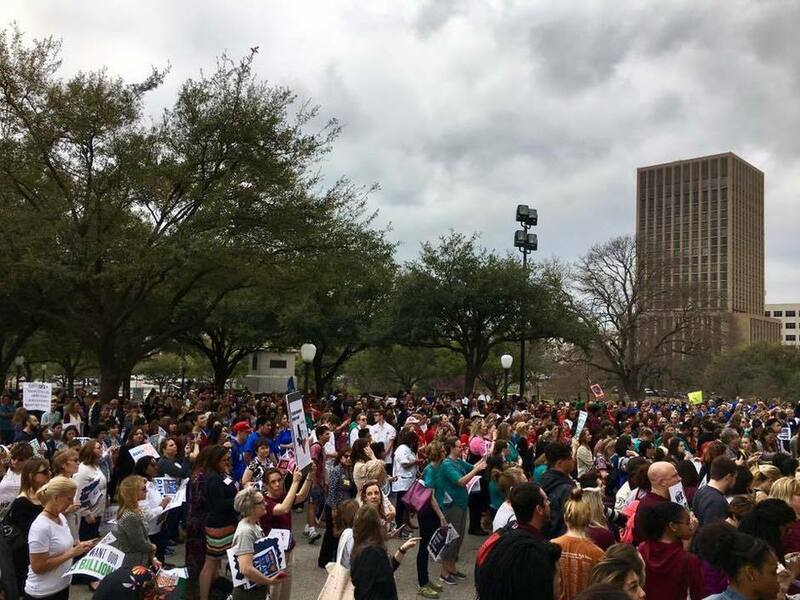 Approximately 2000 stakeholders, parents and students alike, marched on the Texas State Capitol in Austin this past Monday to ask for attention to topics like adequate and equitable school funding, funding for full day Pre-K, ensuring special education services for those qualifying, strengthening cyberbullying laws, reducing state assessments, adding laws for powdered alcohol, and opposing vouchers. Many other things were discussed throughout the capitol halls. 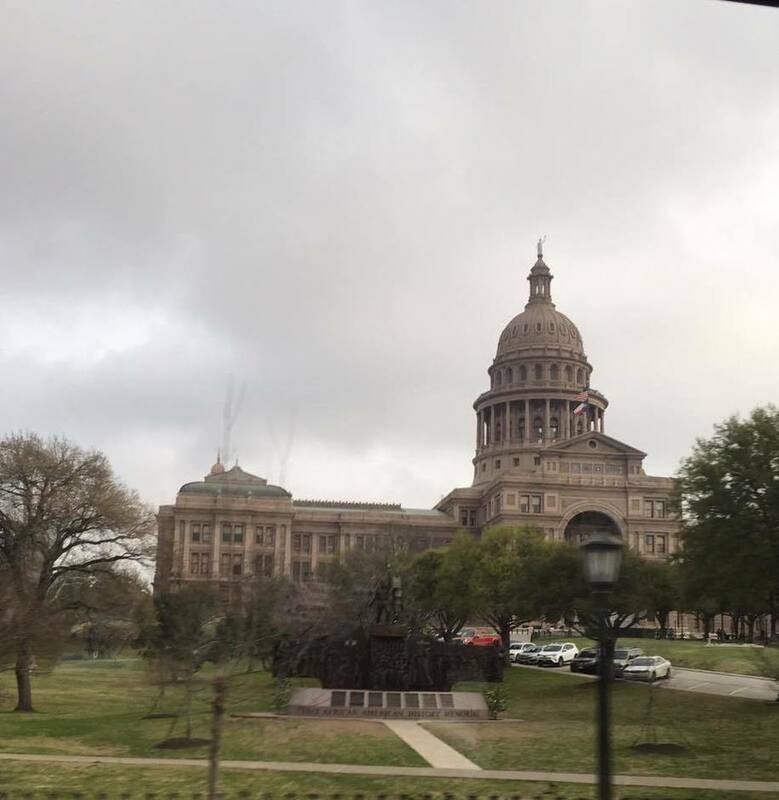 Our President, Melinda Samberson, Treasurer, Renee Wyse, and Festival Chair, Lissa Clemens, along with 8th grade parent, Ashley Wunch met with our Denton County State Senator, Jane Nelson, and State Representative, Pat Fallon, and also attended meetings with our Collin County Representatives Shaheen, Sanford, Holland, and Senator Van Taylor. All were informative meetings where we were able to voice our concerns and thoughts on topics specific to Frisco ISD. It was a great day for PTA! 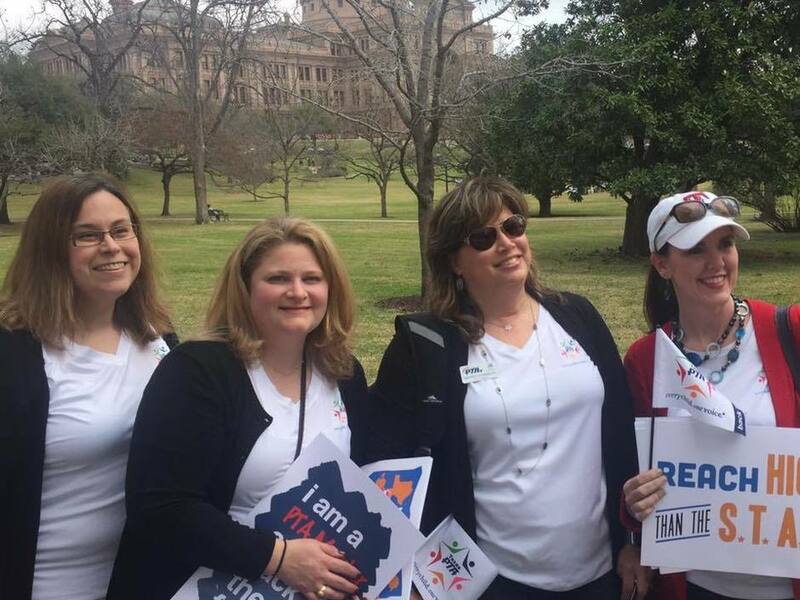 If you are not a member, please make YOUR voice be heard through your membership…it is so important in this process! If you have any questions, please contact Melinda Samberson at president@cobbpta.org.